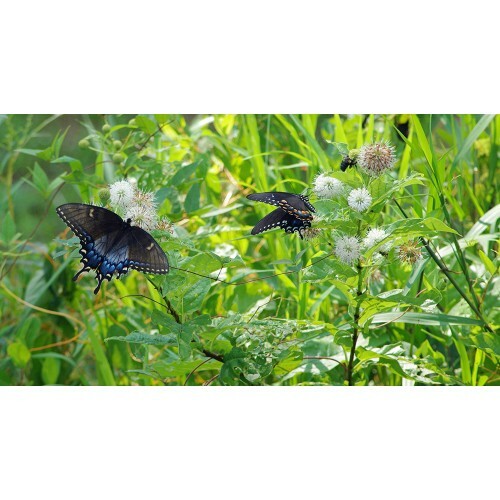 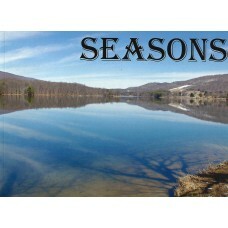 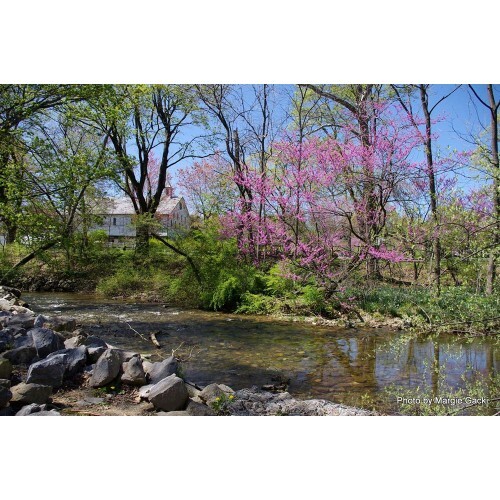 20 page soft cover 5x7 photo book with photos from all four seasons of the year. 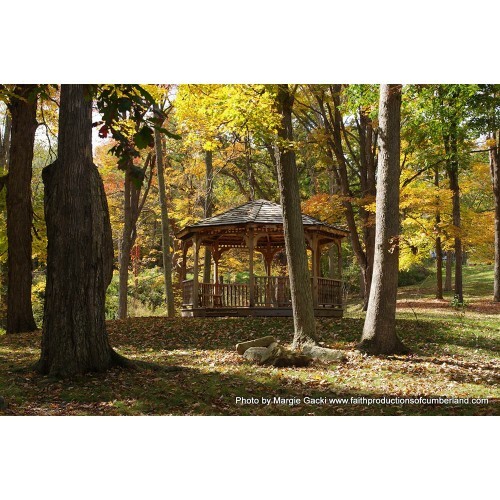 Photos are from various locations such as Rocky Gap State Park, Maryland's Eastern Shore and several places in Pennsylvania. 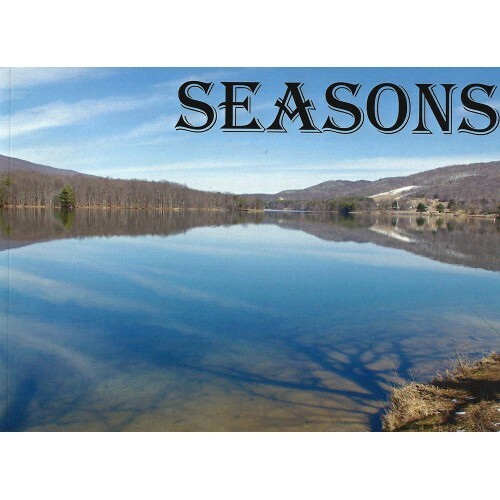 Photos above show a sample from each season.